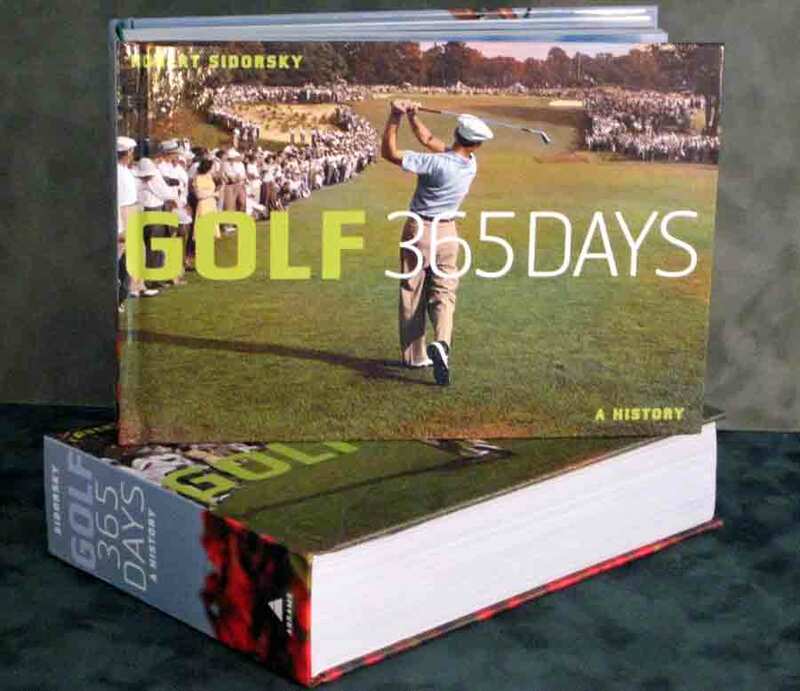 Golf 365 days ~ a History, spanning from the 15th century to present day. The illustrations, taken from a variety of mediums, enhance and enliven the text which follows along as the sport and players, both male & female, develop through time. Golf courses of the world ~ 365 days, features the work of the world's leading golf course photographers and spans 60 countries and 49 states. This compilation also allows us to sample the work of the greatest golf architects past and present.